By now everyone knows the saga with the Matt Harvey innings limit. It looks as if the entire situation weighed on Matt Tuesday in his worst career start against the rival Nationals. It didn’t matter to the Mets as they turned a 7-1 deficit into an 8-7 win to take the first two games of the series against the club trailing them. If the Mets can take Wednesday’s game with Jacob deGrom on the mound then they would have a seven game lead, their largest lead of the season. With that huge lead and just three games left with the Nationals, the Mets can rest Matt Harvey until the playoffs and put all this drama behind them. At 171.2 innings pitched, Harvey is dangerously close to his 180 cap. If the club can rest him over the next month and somehow enter the 2015 postseason under the 180 mark, than Harvey can make an impact on the Mets first playoff appearance in nine seasons. Ideally the Mets can continue to expand their lead and then pitch Harvey the final weekend of the year as a “tune up” to get him back in a rhythm for the playoffs. It doesn’t even have to be a full start maybe four or five innings. 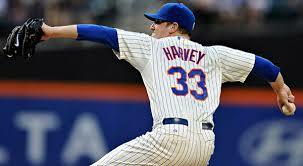 Harvey would be under 180 IP and it would be on him to decide how deep he wants to go into the playoffs. If Harvey wants to still be considered a superhero he cannot shut himself down in October, especially when the Mets have done everything in their power to keep him healthy. The further the Mets advance into the playoffs, the harder it would be for Harvey to ditch his teammates and shut himself down. Obviously he cares about his future contract but when Stephen Strasburg (another Boras client) was shut down right before the postseason a few seasons ago, the Nationals got bounced in the first round and Stephen has been known as being “soft”. Probably not a good thing when looking for a nine figure contract. 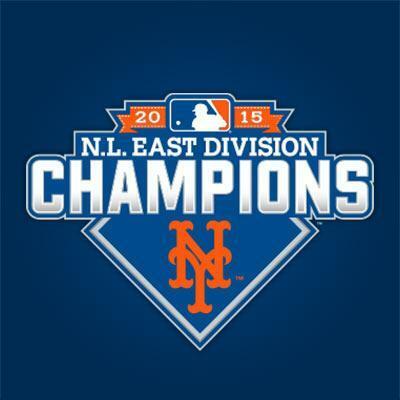 If the Mets and Harvey can get on the same page than the Amazin’s can go into the playoffs without any distractions and with a pitching staff that can stack up with anyone.